Darlene Dihel, a native Washingtonian, is a retired teacher who spent half of her career in the South Pacific with her husband and two children. 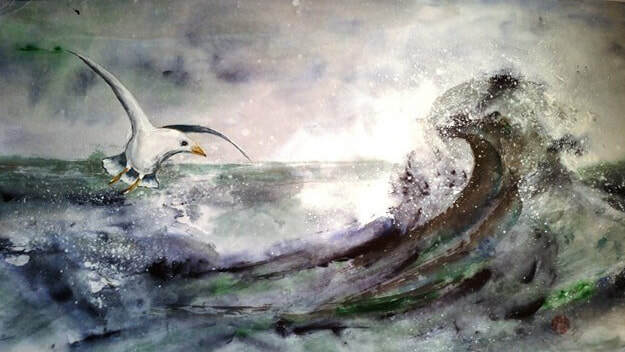 She has now retired to her native state, lives in Enumclaw, and is very active artist. During Darlene’s college years, she discovered an interest and talent in the field of art. 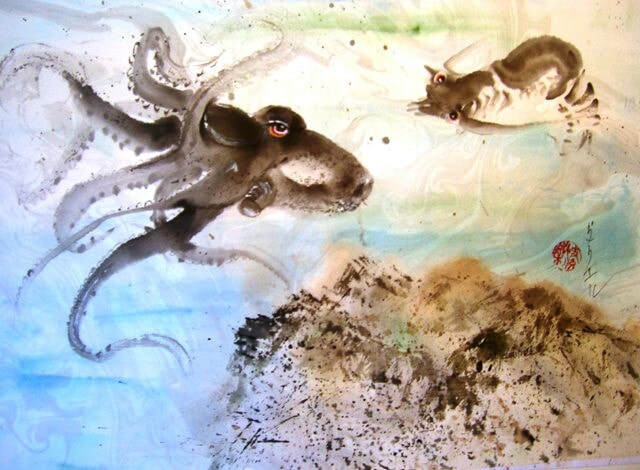 She experimented with different media, but because of her love for spontaneity, water-based paints become her favorite. 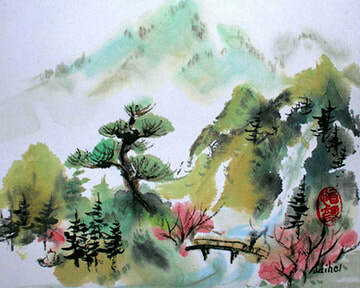 Darlene has worked with watercolors and acrylics, but returned to her favorite, SUMI PAINTING, over a decade ago. 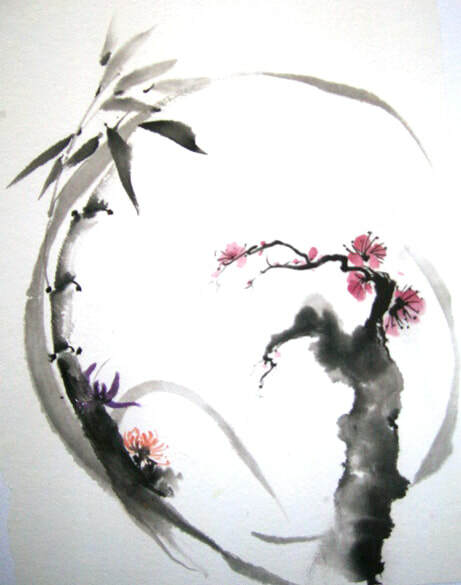 The love for SUMI-E, Japanese Ink Painting, developed after a trip to Japan in 1965. Two other trips inspired Darlene’s painting style. 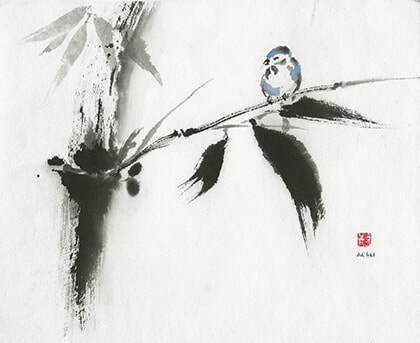 One trip was to Portugal with Richard Yip in 1972 and another to China with Ning Yeh in 2005, both California artists. 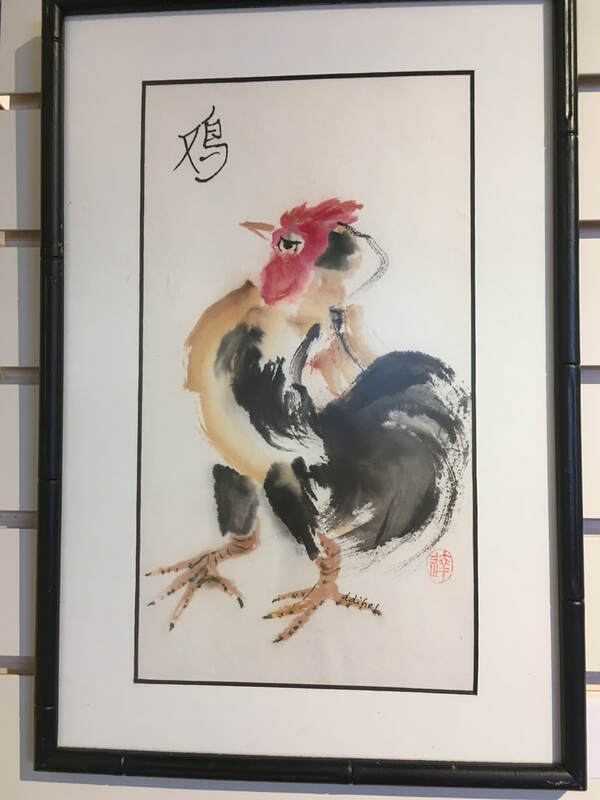 Although Darlene is a self-taught sumi artist, she thrives on finally receiving formal instruction from the area’s master sumi artists. 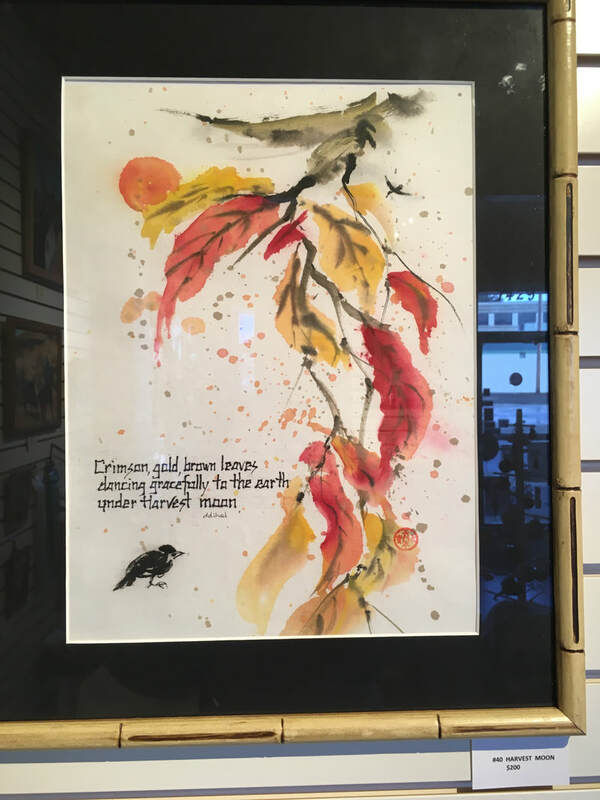 She continues to take classes and workshops, enter shows, create solo shows of her own, meet people who also love sumi art, and paint as much as possible. 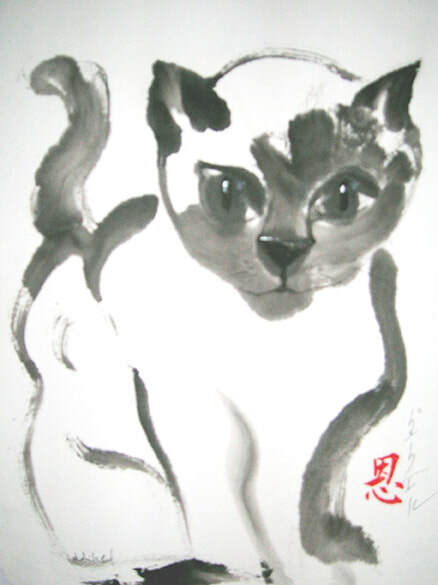 She belongs to several local art organizations including the Puget Sound Sumi Artists. Darlene also serves on the Enumclaw Arts Commission. Studying and painting SUMI-E is a constant in Darlene’s life. Her goal is to grow as an artist – to know that she’ll always be a student striving to let that inner spirit explode! THIS IS MY PASSION!